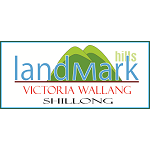 Landmark Tours & Travels is a travel and tour operator company well-established and reputed in the domain of managing tours and offering specialized travel related services to the tourists from all around the world. 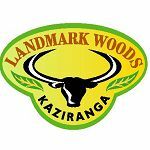 We are a group of hotels having a chain of three hotels, namely Landmark Hotels at Guwahati, Landmark Woods at Kaziranga National Park and Landmark Hills at Shillong. All our hotels have excellent amenities such as Swimming Pool, multi-cuisine restaurants, billiards, table tennis, conference facilities and many more. Our hotels are located at the most exquisite locations where tourists can get the true essence of nature. With standard to luxury, tourists can choose rooms as per their budget.